There’s no limit. You can have as many as you need. 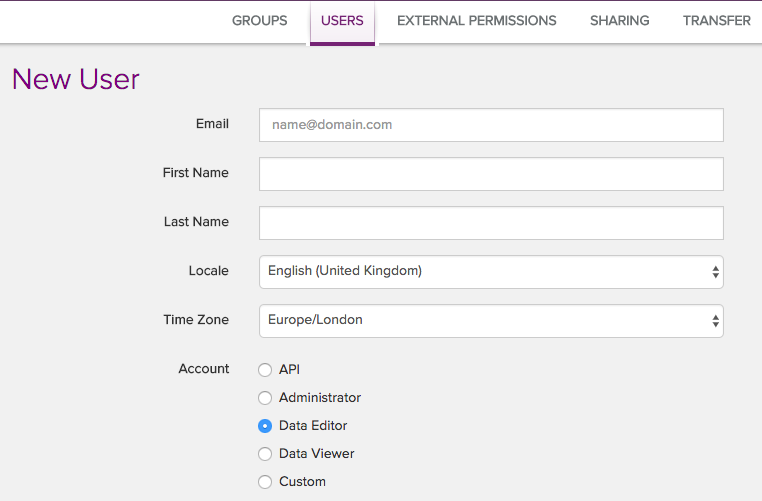 You can create more Admin Users, Data Viewers and Data Editors, as well as Custom Users where you can pick the level of access on each different object type. To use the API you also set up a new user for this. How do I remove a user? What options does each user have?